Most of the time, servers are located inside a dedicated room, and we as an ISA Administrators are not available in that room all the time. What if ISA Server was located in another floor, or it is in a different building ? how about if we were in another country ! 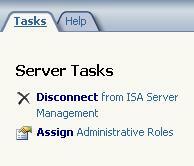 We can control ISA Server remotely through different ways. 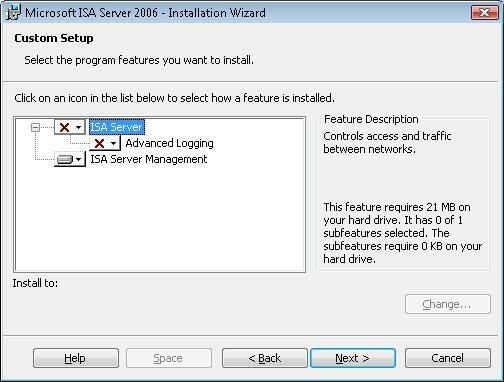 In this article, I will demonstrate to you how to enable remote administration of ISA Server, what rules to enable, and how to control it from a remote machine. 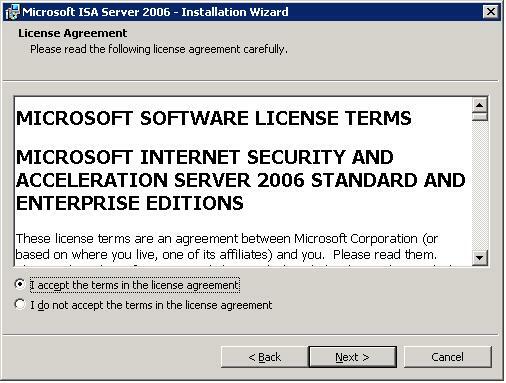 ISA Server 2006 comes with a predefined rules called System Policy. Click here to read more about System Policy. 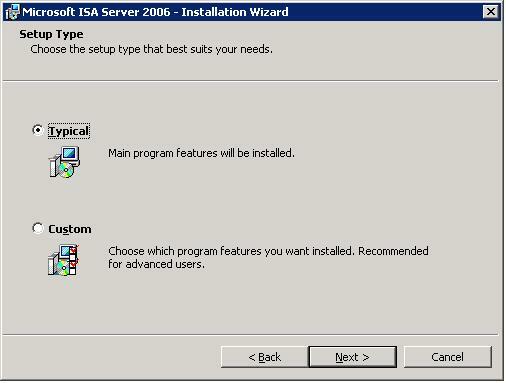 In this article we will be configuring some rules of the System Policy to enable Remote administration for ISA Server 2006. 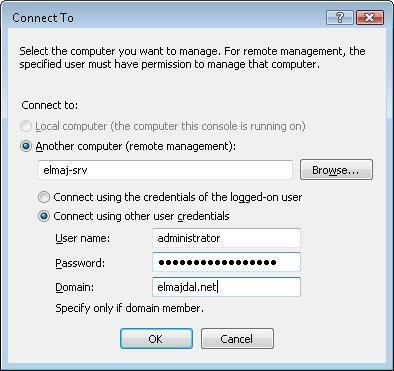 The System Policy Editor will open, for the purpose of this article we will work with the Remote Management configuration group. Clicking on any System Policy configuration group from the left panel ( will be marked with a red arrow ), will open its configuration page on the right side. 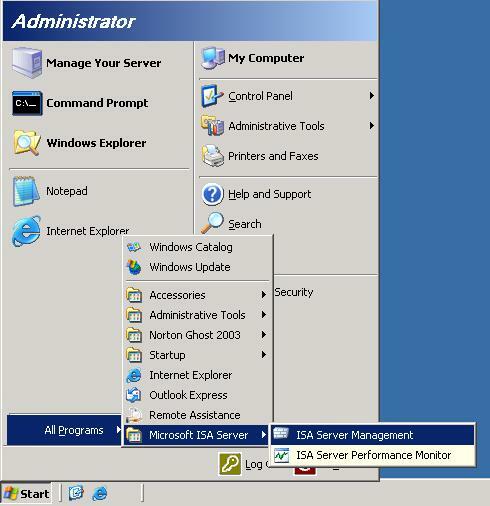 Microsoft Management allows you to connect to ISA Server using the Microsoft Management Console, which you can install it on a remote machine, and from it you can connect to your ISA Server. 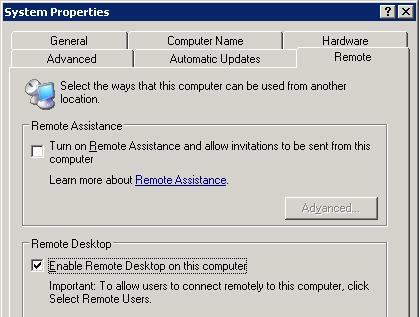 By default Microsoft Management is Enabled, but you will need to specify from which machines you are going to connect to your ISA Server, this can be configure by clicking on the From Tab, by default the Remote Management Computers is included under the From source, and by default , the Remote Management Computers is empty and you will need to populate it. We are ready now to install the MMC on my Vista Laptop to connect to ISA Server, lets do that. 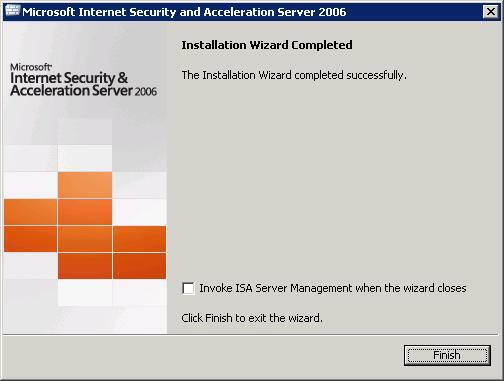 Installation will be completed, enable the checkbox beside the Invoke ISA Server Management when the wizard closes, so that ISA Server MMC would be opened once I click the Finish button. You will the be connected to ISA Server, and you can start working with it as if you were setting in front of it. With this, we have concluded the part concerning the Management Console and now will start will the Terminal Server policy. Terminal Server is also by default enabled, what you have to do is to fill the Remote management Computers under the From Tab, which we already have done it with the Microsoft Management rule. If you chose the Remote Management Computer and clicked on the Edit button, you would see the name of the machine I added previously when I was configuring the Microsoft Management rule. On ISA itself, go to the Terminal Services Configuration and make sure that the RDP-TCP connection is only bound to the ISA Internal interface (Properties -> Network Adapter). 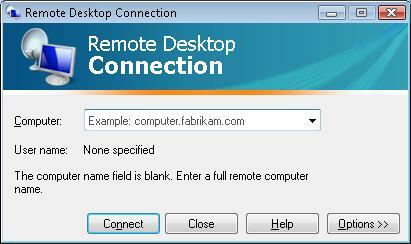 Enable Remote Desktop, this is done by right clicking on My Computer > Properties > click on the Remote tab > then make sure the checkbox beside Enable Remote Desktop on this computer is enabled. As you can see, the two System Policy rules that we worked with are rules number 2 & 3. 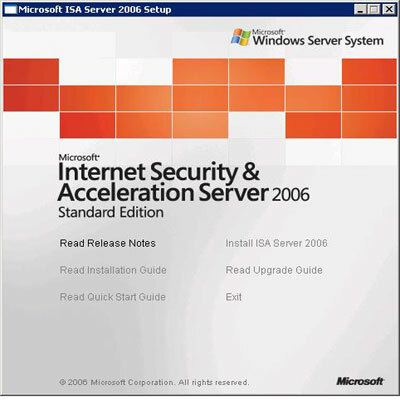 Administrating ISA Server remotely is possible, and you do not need to create any extra rule to allow connection through MMC or RDC, ISA Server 2006 comes with a predefined set of rules called System Policy. System Policy offers you multiple ways to connect to ISA Server remotely. 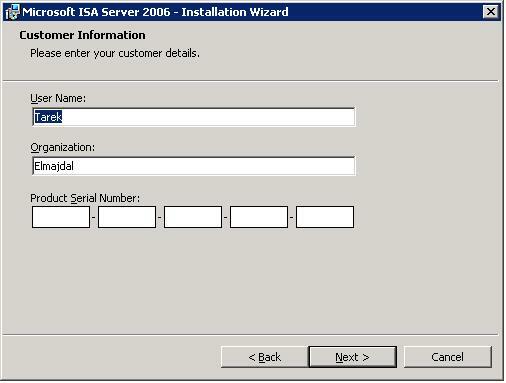 In this article, I showed you in details what are the configuration needed to be set on the ISA Server, and what you need to do on the client machine as well to establish the remote connection.